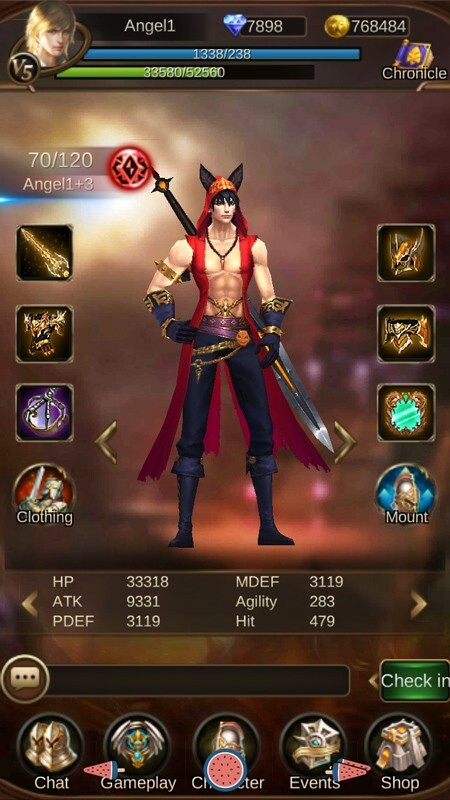 This APP helps you manage your squads in League of Angels II with mobile device. No need to open your browser anymore to stay connected to Sapphire. You can view your hero squad, retrieve resource, claim rewards in Events, chat with friends and more! All these exciting features can be found now in LOA2 companion!